Hey guys! We’re thinking of doing another virtual signing, since the last one went really well. The basic idea is: you buy books. We sign them. We send them, with fun swag. If we have any limited edition things (like leftover flasks) you can buy those as well. We leave the signing open for a couple weeks, after which it all goes away until the next big event. 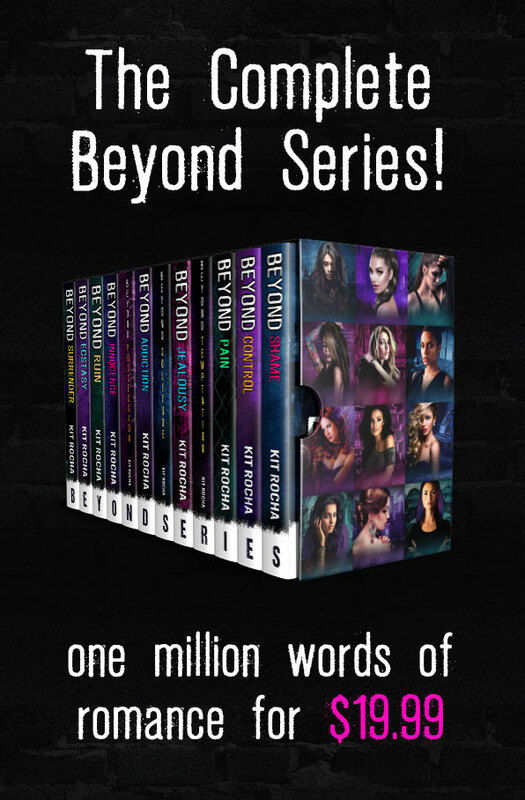 Where can I find “Beyond Temptation” for my ereader? Got email about my order, cannot find where to respond and give answer to your email.